Scale plans of the Junkers Ju 87 B in 1/24 scale. 4 fold-outs in 650 x 297 mm. 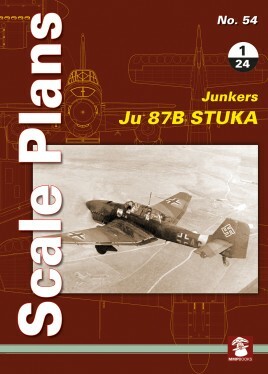 size.Scale plans of the Junkers Ju 87 B in 1/24 scale. 4 fold-outs in 650 x 297 mm. size.